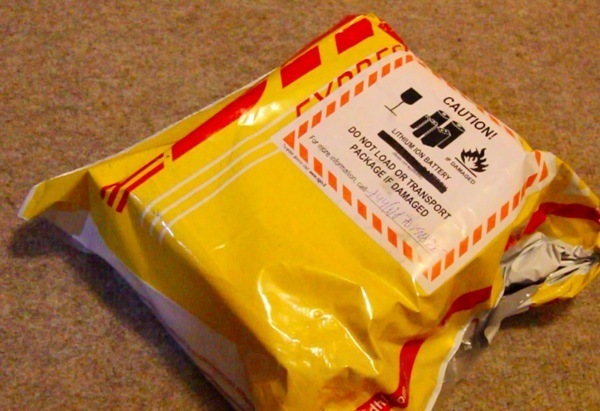 Secret, mystery package unboxing – clue, it swooshes. Wow, I wasn’t really expecting this. Knowing on my door what delivery. That could have either been Tesco or Amazon (Royal Mail). It was neither. It was DHL. The only people that send me things via DHL is this textbook company and WOMWorld/NokiaConnects – I haven’t ordered any books nor has NC mentioned anything incoming. Literally just a couple of days ago, I got an email from someone who said they were from the Qt team. They said they read our post in our blog where both in the posts and comments section I said unfortunately I could try out the apps I was sharing because I didn’t have a N9. Really? They’re reading these random ramblings? They said they think I should definitely have one. They asked for my address which I was a bit hesitant to give out as someone from Fallon just asked the same. I was wondering if I might be responding to some very opportunistic phishing thing (our spam of late have been very clever targeting more recent posts). 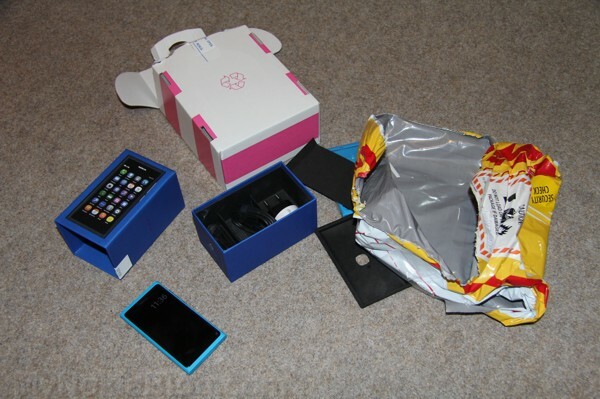 Anyway, as you can guess, there is a Nokia N9 in my house. It’s blue. Cyan. MMMM. It’s really nice. I’ve never really had a phone that wasn’t black (silver/white was a push). I kinda wanted a black one so I could fool Steve (our smartphone n00b) and my mates into playing with what they thought was the Lumia and WP. To do list – get a Micro Sim. Ah, well this is going to be annoying in the sense that I’m already accidentally swiping non swipable things up from using WebOS Touchpad. Now I’m going to be swiping my Lumia at every opportunity. I really didn’t think anything more of it. I would have loved to have one but felt it was kinda too late, there’s no N9 selling in UK so the UK folks wouldn’t have them anyway. 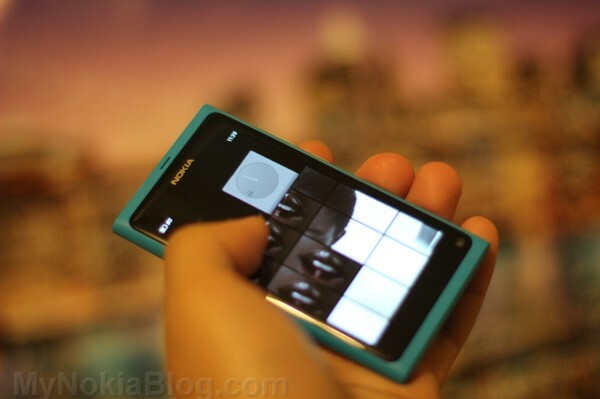 Ah, just when I was just able to balance doing daily app reviews and Nokia news as end of term festivities and of course exams are coming, N9 comes along :p. I’ll try my best, eh? I can’t promise the same daily apps thing as that’s already a bigger undertaking than I had ever anticipated. But will try. If there’s anything in particular question wise left to ask, suggestions on using N9 etc, they’re very much welcome :). Thank you Nokia, Qt team and the readers for making getting this blog to a point that awesome things like just wishing for a N9 could happen :D. *I wish for a Lambourghini* …no? Haha. Jokes. See ya later. Off for more lectures, dissections and then the Christmas Medic pub crawl. 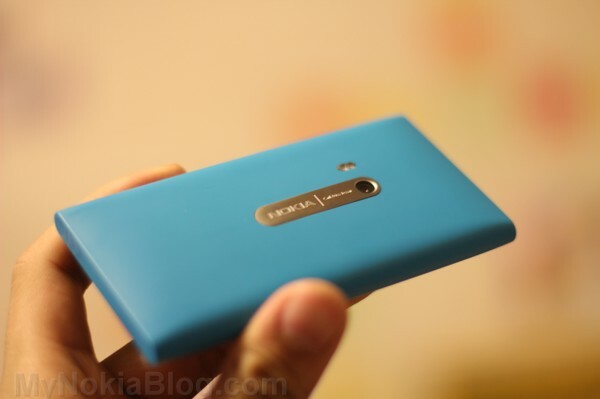 « Nokia Lumia, Welcome to Singapore!